The project usually begins with a specification process based on the inquiry information, such as dimensions, functions, climate conditions, geological report and any other special requirement. 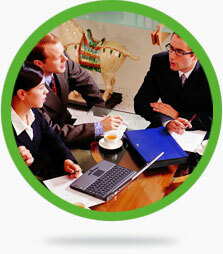 According to the client’s requirement, we will make the initial proposal for the client. After confirmation of the initial proposal, a sales order will be singed between the client and IONIC. The client can choose different price terms according to the need. Based on the initial proposal, detailed design will be carried out after the order confirmation and then submitted to the client for confirmation. 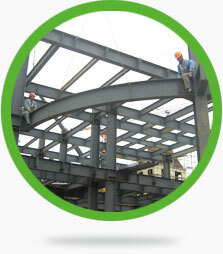 Depending on the scale and complexity of the project, the process may take 5~20 working days. If a standard model is adopted for the project, then this step will be omitted. The production will start only after the client’s confirmation of design package. Usually the production lead time is around 30 days. Depending on the quantity of order and our production schedule, this time may vary accordingly. Proper packing will be done for all the item to guarantee sufficient protection for the material during the transportation process. Depending on the location of the destination, the shipping may take 1~2 months. Solution C: If required,IONIC is also ready to provide installation team for the client. For areas, where we are not registered, we will need the client to provide necessary support, such as visa application, construction approval by the government,hiring of building equipments,and so on. 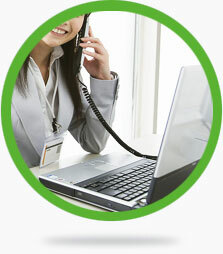 We attach great importance to after sales service. All the feedbacks and complaints will be responded by our project teams timely and then reported to the technical department and data center. We conduct periodical visit to our projects and is committed to improve our technology continuously. How can I get a quotation from IONIC? You can send us the model which you are interested in or the specification which you need to customize, then we will make the quotation for you in 5 working days. It will help us to make a more suitable proposal for you, if you can kindly let us know the project location, max wind load, max. earthquake load, and max. snow load as required by your local building codes. c) Other terms as agreed by the client and IONIC. How long will be the warranty period? For FOB and CIF price terms, we are only supplying the materials, therefore, we don’t provide warranty service for installed systems. 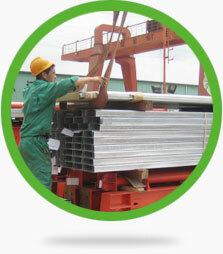 But, we can provide quality certificates for all the main materials with the shipment. The client can also arrange inspection by a third-party. For turn-key price term, we usually provide a 2-year warranty for our clients. May we have your engineering drawings before order? After paying the design fee, the client can have the engineering drawings before order. 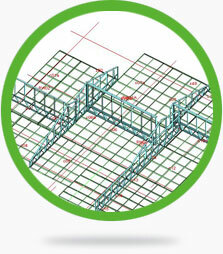 After the placement of order, this design fee will be deducted from the total contract value. What code you use for the design? Usually, we make the design according to Chinese standard. But we can provide calculation notes for your comparison with BS or ASTM standard etc. How long does it take to build an IONIC house? Usually, it take about 30 days for production, 1 or 2 months for shipment and another 1 or 2 months for installation. For customized models, 7~15 days are required for design. Depending on the specification and quantity, the time may vary accordingly. Can I become your agent in our area? First, thank you for your interest to act as our agent. 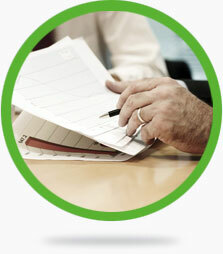 You can ask our sales representative for an application form for agent authorization. After receiving your application, we will give careful consideration and evaluation. Provided there is no big problem in terms of credit, market strategy, or other major relevant factors in the cooperation of our two companies, we will issue the authorization letter with the agreement of our board of directors. Beside the contract, what do we need to do locally when building an IONIC house? Concrete foundation (if applicable), construction permit from local authority, local contractor (when not using IONIC as the contractor) and arranging for importation and inland transportation. Technical service fee, round-trip air tickets for IONIC technicians or workers, accommodation cost for IONIC technicians or workers, hiring of building equipments (such as auto-crane, forklift and concrete mixer), local taxes and related inspection by the government, etc. What is your manufacture capacity? 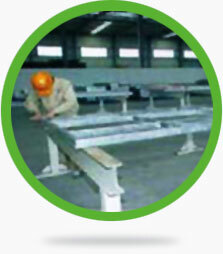 We have 4 production lines and total workshop area is approx 30,000m2. Monthly capacity is 1 000T to 1 500T for steel structure members processing. That is roughly equivalent to built-up area of 15 000m2. To find more about our products or request for information, please fill in the following inquiry form and click on submit. © Copyright - Shanghai Ionic Architecture & Engineering Co., Ltd.